It’s a horse race. Two keyboards – one from Native Instruments, one from AKAI – really want to be the interface between you and every plug-in you own. And we’re getting closer to find out if either deserves your attention. You’ve heard this story before. Sure, you have powerful software on your computer screen. 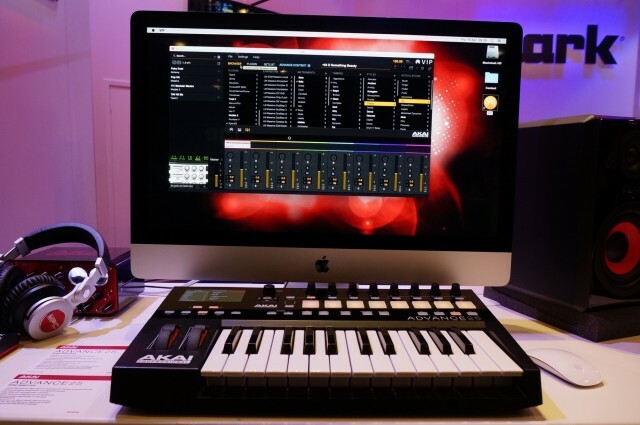 But when you want physical control of those instruments beyond just playing keys, you’re left either manually mapping controls or reaching for your mouse or trackpad. 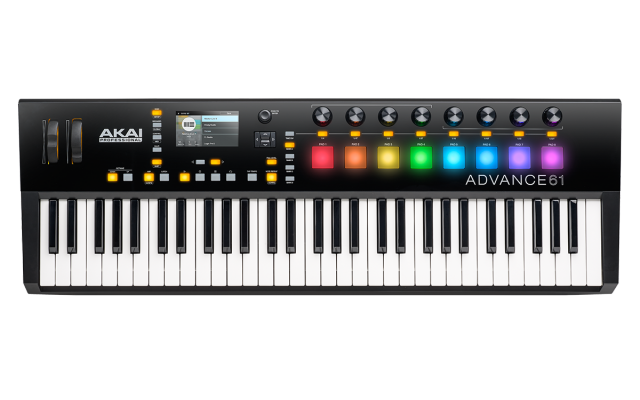 Well, now the Akai ADVANCE is here. It knows you’ve been hurt before. But it wants you to love automatic mapping again. And … surprisingly, there are some early indications you ought to leave the heartache behind and give it a chance to prove itself. You can check out their impressions in the story; the video gives a detailed walkthrough. Remember that the software isn’t feature complete, but you can at least see where AKAI are going. I can vouch for the hardware; I had a go on it at Musikmesse. This may be the nicest build from anything with Akai on it, ever. Whether you like the aesthetics of the styling or not, the quality of the units I saw at Musikmesse was outstanding, the color display is clear, and everything feels solid. 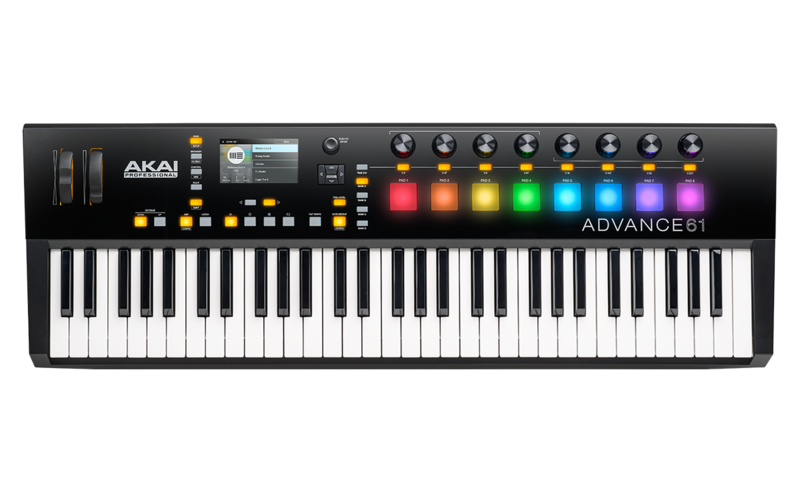 Akai’s MAX range of keyboards – unlike the cheap stuff at the entry level – already had a nice keybed, so I’m not surprised, and finally we go back to encoders instead of touch trips. The challenge the ADVANCE will face is that being a nice-feeling keyboard isn’t enough. The software has to work well, or you’ll take a pass on this line. Or worse, you’ll buy it, and wind up figuring out how to convince anyone to take it out of your closet. Obsolescence is the single worst threat to this stuff. 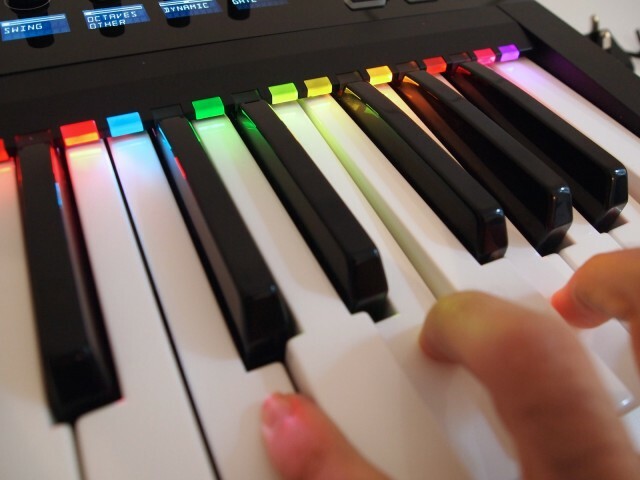 At the very least, all the chords and patterns you play on the keyboard now work with a host. 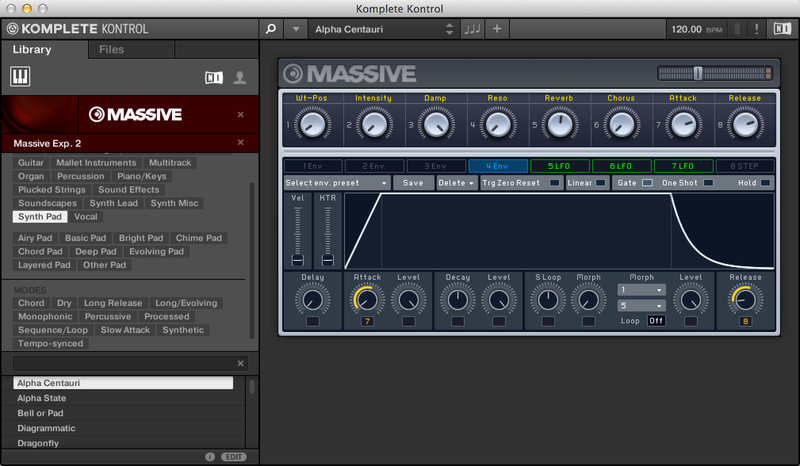 And inside the Komplete Kontrol software, you can use plug-ins. 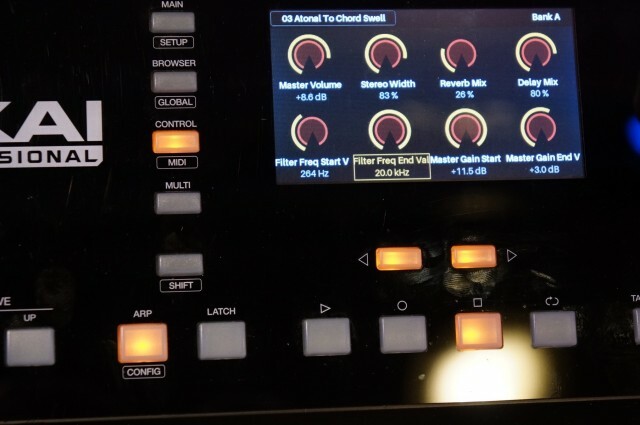 And if software is specifically designed to support NI’s Native Kontrol Standard (NKS), plug-ins will appear with the proper metadata, control mappings, and extra features that work with NI’s hardware. I wouldn’t describe it as more “closed” than Akai, but suffice to say NI’s approach – at least as they describe it – is the artisanal, bespoke approach to integrating your plug-in presets with your keyboard. Metadata is (supposed to be) lovingly hand-crafted, mappings gently tailored to fit snugly on the controls. Akai, by contrast, is the Roomba of the two, hoovering up everything on your machine and dumping it into the ADVANCE keyboard. Which will work better? Well, the end result may wind up being exactly the same – which is better for users. In Frankfurt, Native Instruments threw a party off-campus (open bar!) while AKAI were in a proper booth (what? sorry, what did you say? here’s my business card). The interesting thing was that both NI and AKAI showed their keyboards with Ableton Live. Both made prominent usage of Arturia software – doubly encouraging, given Arturia make controller bundles for their own products. And AKAI was even glad to show off Absynth running on the ADVANCE. 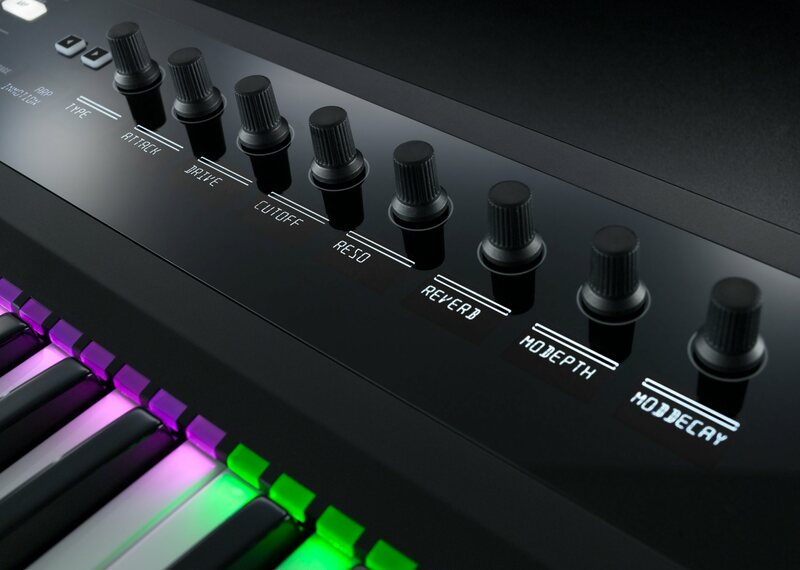 Remember, the AKAI isn’t shipping yet, and Native Instruments haven’t released the software updates that support NKS (some of those features won’t arrive until the summer, some earlier). I think this is probably the most important thing to know. The worst possible scenario would be if you had to buy a different keyboard each time you wanted to use a different piece of software, then, 80s pop-star style, array them on multi-tiered keyboard racks all over your studio. 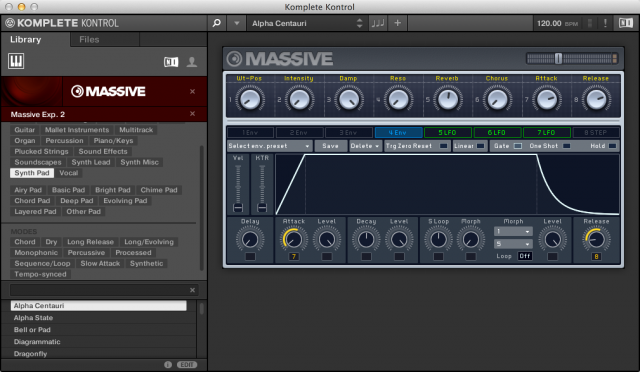 The nightmare scenario: oh, sure, the Komplete Kontrol works great with Reaktor and Kontakt, but you need the AKAI with AIR, the Arturia with your emulations, the Ableton Keys with Ableton Live, and an MPC hybrid every time you want to make beats. No. That would be horrible. Fortunately, there’s no indication from anyone I’ve talked to that that’ll happen. It seems everyone is more or less trying to play ball with everyone else, even as they make competing products – and the rabid hunger for keyboards in the market, I’m guessing, will keep this from becoming a zero sum game. So, which will you buy? There’s no way of knowing until they ship. AKAI and Native Instruments have both built hardware that feels great. 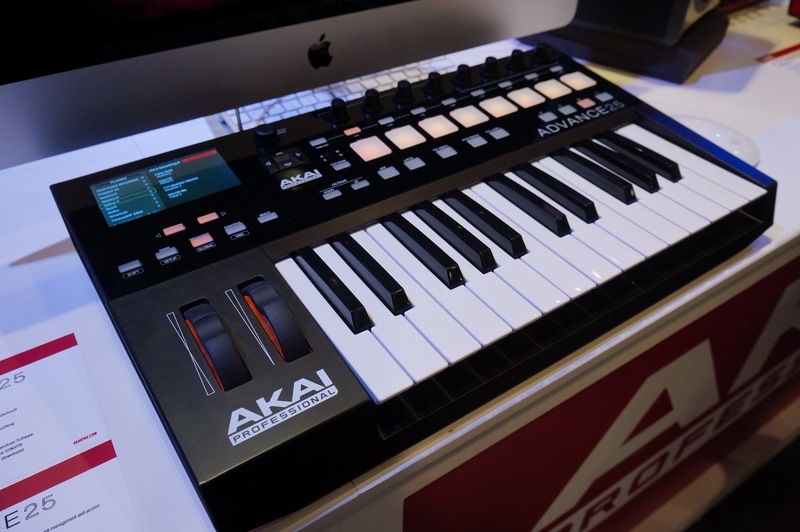 AKAI packs more onboard, with pads and color screens, but then you might prefer the sparser NI keyboard and touch strips. AKAI certainly seem to have the edge on compatibility with loads of stuff, and the ADVANCE ships with their excellent AIR software, but NI finally came around and added an instrumental/effect suite to Komplete Kontrol, and we’ll see if they cane make tighter integration more appealing than the one-size-fits-all approach of the ADVANCE. And, of course, both products still have to prove themselves versus the toughest competition: a keyboard with some knobs and none of these bells and whistles. I seriously doubt a single solution will please everyone, but I’m glad to see keyboards that at least feel better and try harder on integration. MIDI keyboards have been ubiquitous, but too often low-quality, uninventive, and with unfinished and frustrating paired software. When you look this much like something as beloved as a grand piano, you had better try harder. So, I very much look forward to the Summer Games of MIDI Keyboards.